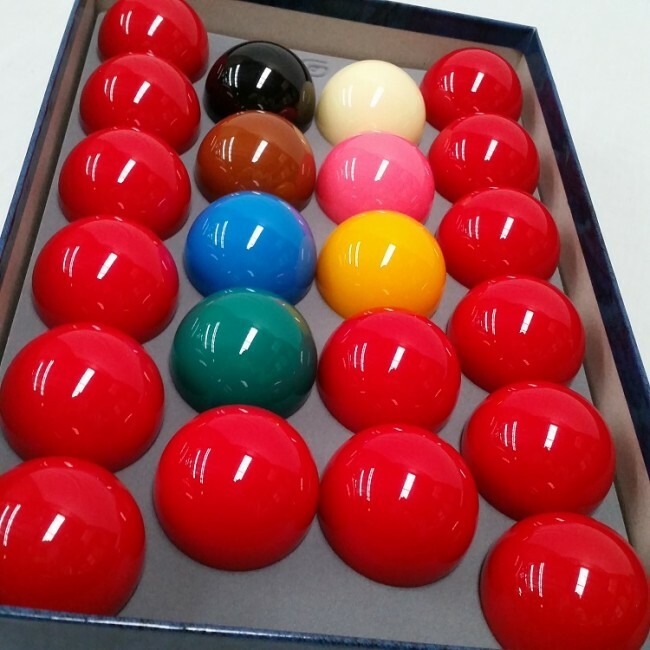 - 1 x white cue ball. 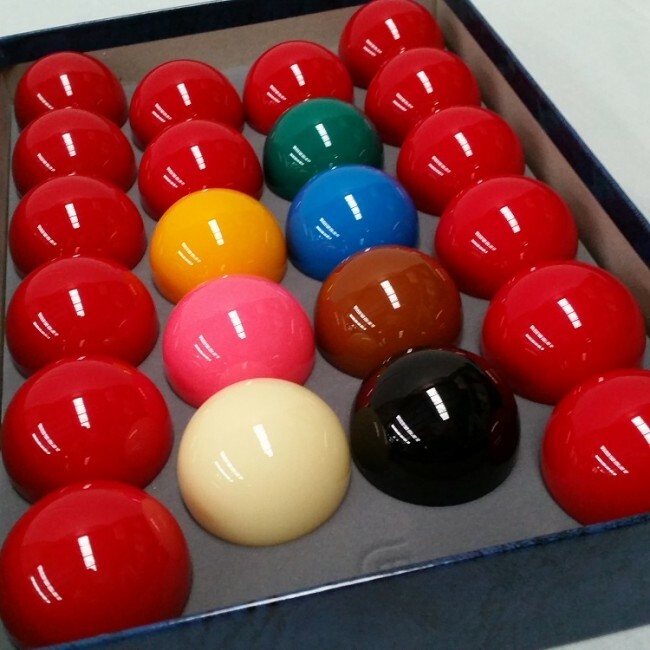 Aramith product excellence is the result of a high-tech process that combines the unmatched characteristics of phenolic resin with fine Belgian craftsmanship. 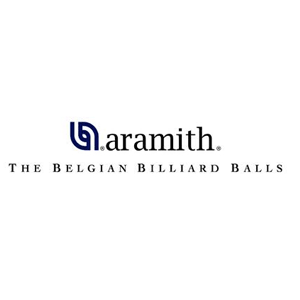 For several decades Belgian Aramith snooker balls have enjoyed a legendary reputation for outstanding endurance and uncompromised quality. Aramith snooker balls offer consistent and reliable performance which guarantees snooker players the pleasure of razor-sharp precision and an exceptionally long life snooker ball. 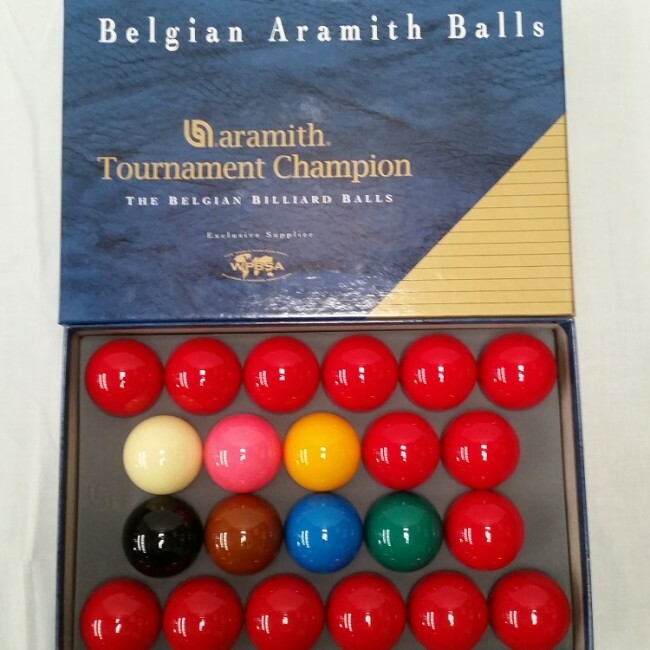 Aramith Snooker Balls û the number one choice in snooker balls worldwide!